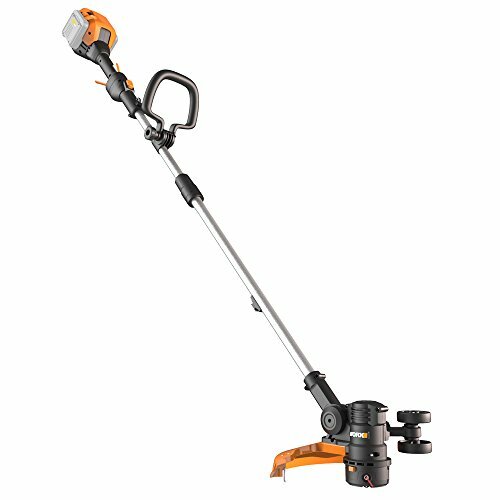 The WORX WG191.9 56V Max Li-Ion 13-Inch Cordless Grass Trimmer is part of the New WORX 56V Power share Program. 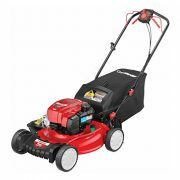 The WG191 features a new Command Feed system, that can advance trimmer line instantly. No more bumping or waiting for line to advance before cutting. With Command Feed, the user electronically controls when to feed more line by pressing, then releasing, a pushbutton above the trigger. This feature not only conserves line, but eliminates downtime when edging and waiting for additional line to advance. 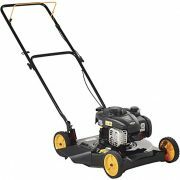 This trimmer uses a thicker professional line (.080 in. diameter), 1″ x 20′ in length that is more durable than conventional line. 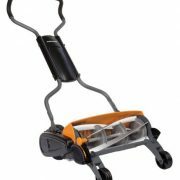 WORX incorporates a quick-change, easy-to-load, pre-wound spool accessory, so there’s no fumbling with line changes. 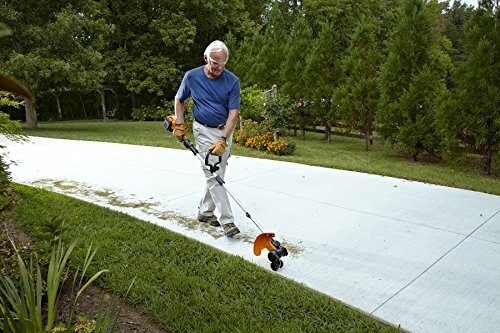 The trimmer also has a new method to switch from trimming to edging. This new twist-and-edge feature operates smoothly for a seamless transition between functions by simply pressing button at the top of the shaft and turning it. 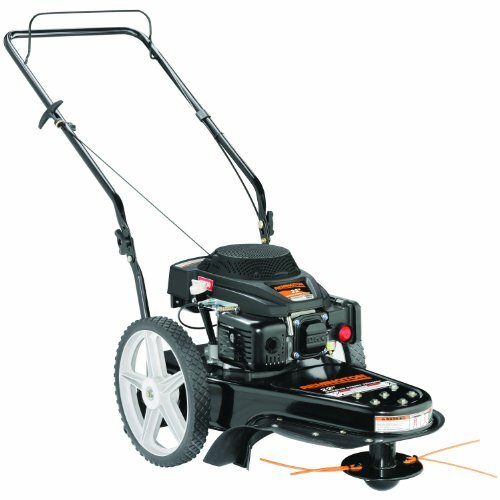 The WG191.9 comes with two wheels to steer the tool while edging, but those wheels can be removed and housed on the lower shaft to give you full visibility while in trimming mode. 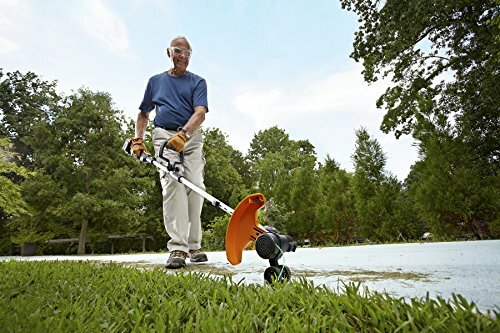 The Trimmer head pivots from 0 degrees to 90 degrees to give you any angle you need for trimming and edging. THIS IS A BARE TOOL ONLY AND DOES NOT COME WITH THE 56V BATTERY OR CHARGER. 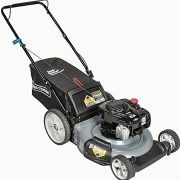 THE WG191.9 WORKS WITH WORX 56-VOLT BATTERIES.